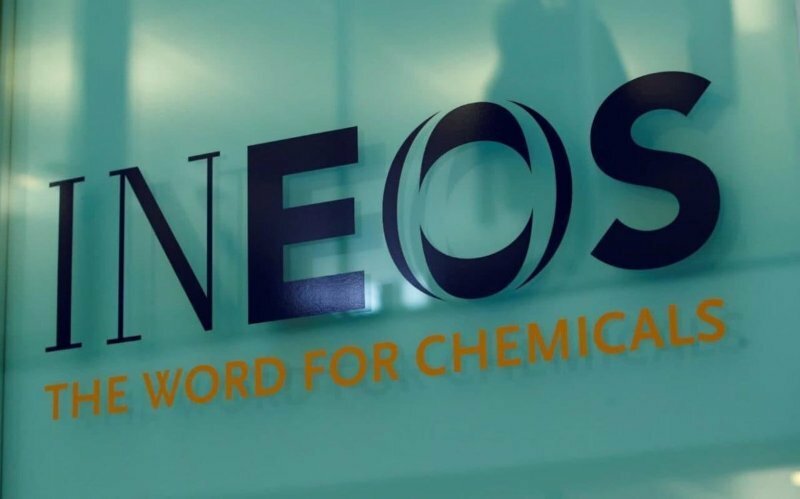 Petrochemical firm Ineos has lost out in its Court of Session case against the Scottish Government’s high profile ‘fracking ban’. Lord Pentland found in favour of the arguments put forward by the Scottish Government today and said that its “preferred policy position” will stand on fracking for shale in Scotland. The ‘effective ban’ on fracking announced by Scottish ministers last year does not amount to a legally enforceable prohibition, therefore Ineos’s case is “unfounded”, said Lord Pentland. Lord Pentland further found that since a decision had not yet been made, Ineos’s claim for compensation on the basis of a breach of its human rights was premature. He wrote: “The petition is predicated on the proposition that the Scottish Government has introduced an unlawful prohibition against fracking in Scotland. First Minister Nicola Sturgeon said that the people of Scotland should “welcome’ that fracking in Scotland is banned. However, the lawyer who was acting for the Scottish Government, James Mure QC, told Lord Pentland that the government hadn’t banned fracking. He said the statements made by the government indicated nothing more than its “preferred position”. Mr Mure said the government would set its actual policy on fracking in October this year. Scottish energy minister Paul Wheelhouse said: “I welcome the Court of Session’s ruling on this important issue, which has been a cause of acute concern in communities across Scotland. Tom Pickering , operations director Ineos Shale, said: “We welcome the decision announced by Lord Pentland today. Mary Church, Friends of the Earth Scotland head of campaigns, said: “We are delighted that Ineos has lost its challenge against the Scottish Government’s ‘effective ban’ on fracking. Today’s ruling will come as a huge relief to the thousands of people who have fought to stop fracking in Scotland, particularly those faced with the prospect of living near this dirty, damaging industry.